Starcoach Dalmatians is located in San Diego, CA. 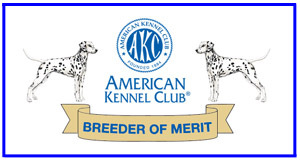 We have an ongoing limited breeding program for Dalmatians and actively show our dogs in the Southwest and across the nation. 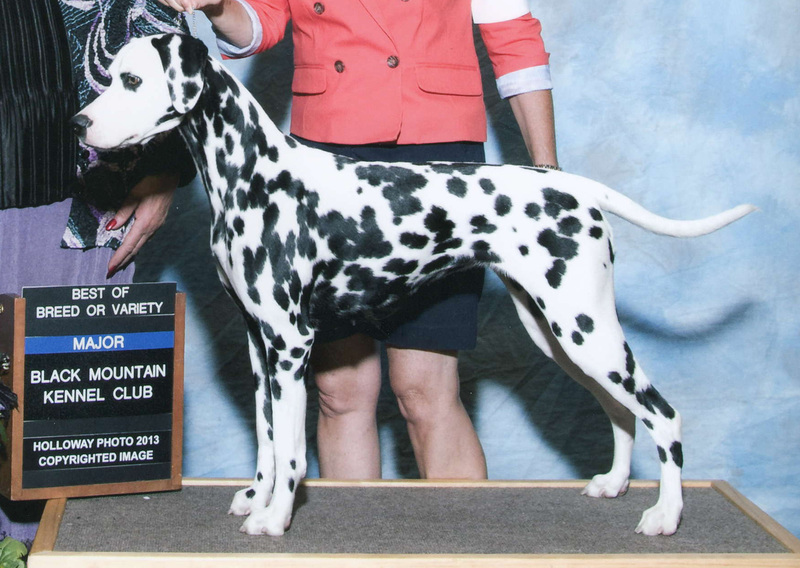 GCH CH Starcoach Phaeton "Phae"